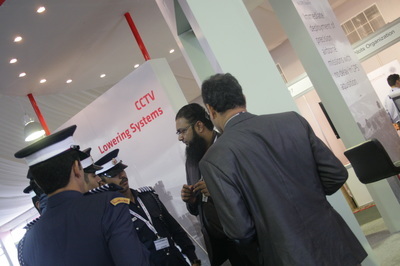 JANADA Electronics had a range of video surveillance and security systems on show at gulfBlD. "Video surveillance is essential to our communities. Our homes, businesses. Government agencies. Military installation, and borders require protection from intruders and the first line of defense should be further than the eye can see or detect. With CCTV (closed circuit TV). 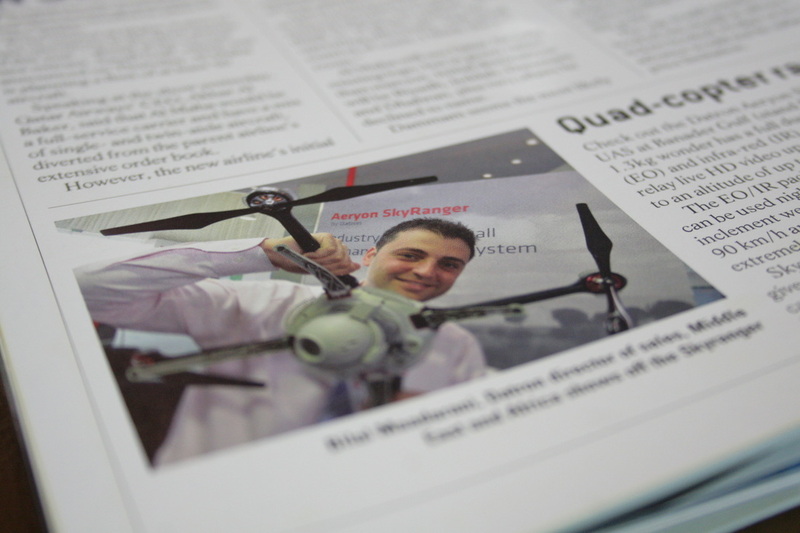 Seeing what is happening outside and within our environment gives us peace of mind," said CEO Nader EL-Dajani. Elaborating on the systems on offer, he says access control is the second layer of defense in the security of a structure. 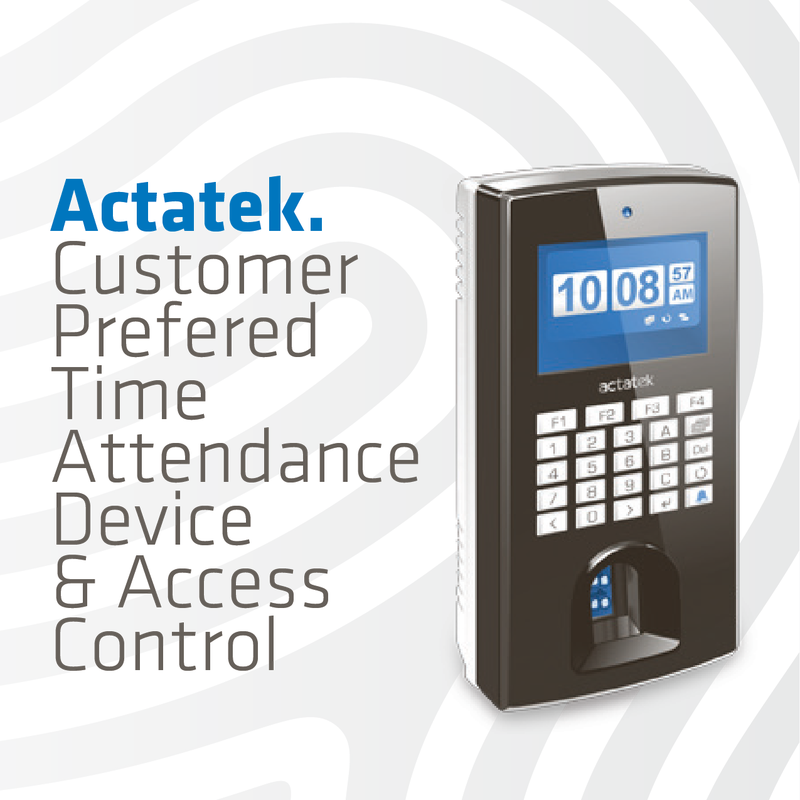 "Access control is of prime importance for those who seek to secure important, confidential, or sensitive information and equipment. Item control or electronic key management is an area within - and possibly integrated with - an access control system." 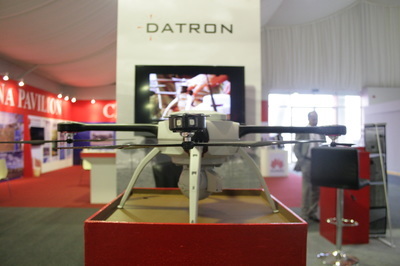 EL-Dajani continued, "Physical security covers many aspects including CCTV and access control. Access to facilities can be controlled through automatic gate barrier systems, Turnstiles, Gates, fences, doors, windows, parking guards and intrusion detection as well as virtual security measures by monitoring RF (radio frequency) and GSM (global systems for mobile communications) signals to completely define a facility's parameter. "Scanning people, packages, luggage, vehicles, trucks and other equipment is also necessary to ensure the security of a facility. X-Ray machines, walk-through and metal detectors, and backscatter machines ensure that people, vehicles, and packages are checked at checkpoints to protect facilities from weapons or harmful materials. "Security management systems integrate all security systems and analyze the data and provide on-lime information to the end-user so they can act accordingly. Master clocks ensure all systems and associated clocking are synchronized. "Meanwhile, fleet management helps track and control a fleet of vehicles or trucks and track and trace their locations. "Fire detection systems are widely used to avoid a loss of property, valuables, and lives in the event of a fire. Fire alarm systems can generate an alarm by detecting a small fire or smoke and also can be integrated with automatic fire-fighting systems to avoid major losses. Fire masks and fire blankets can help people escape fires as heat and smoke inhalation are the biggest cause of death in these events. “A lighting system to illuminate an area during a fire can ensure firemen and police are in control of the area especially when the power is switched off. Search and rescue is essential when disasters occur and having the tools to support civil defense, security forces and firemen ensures the safety of our community." JANADA provides solutions to ensure that small or large fires are controlled and that lives arc saved, he says. Established in 2008 as a turnkey solution company in Bahrain, JANADA's vision is to create peace of mind in the world by building, securing and inspiring trust in people through strong customer service and innovative solutions, he says. He concludes: "We work to bring products to the Middle East and Africa markets by linking companies directly with customers, supporting with demonstrations, and in certain cases becoming the distributor of record." 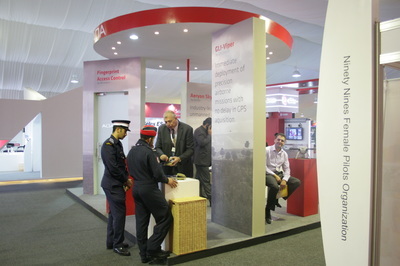 Nader El-Dajani, the company's CEO said on the sidelines of participating in the exhibition, "JANADA represent a lot of companies that offer the best technologies and innovations on the global level and have a track record in participations in many international exhibitions around the world, both as participants and as a visitor, and JANADA Pavilion at IDEX 2015 Abu Dhabi exhibition will feature under its umbrella four leading companies in various military fields"
Military Grade Nutritionals has developed supplement units dedicated to the use of military forces and police, the company consists of a large number of professionals with different backgrounds and have a professional career in the production and development of exclusive nutritional combinations for the various branches of the military, tactical groups, and work environments. ULIRVISION is one of the leading manufacturers of innovative thermal imaging systems, including infrared cameras, and Coruna cameras. ULIRVISION cameras allow users to discover the people and objects in complete darkness and harsh environments such as smoke, fog and dust and light fog throughout the year. GPS Source is a leader in the design, development and manufacturing of integrated products in the field of global navigation device and digital signals distribution solutions for the defense, aerospace, and commercial sectors. 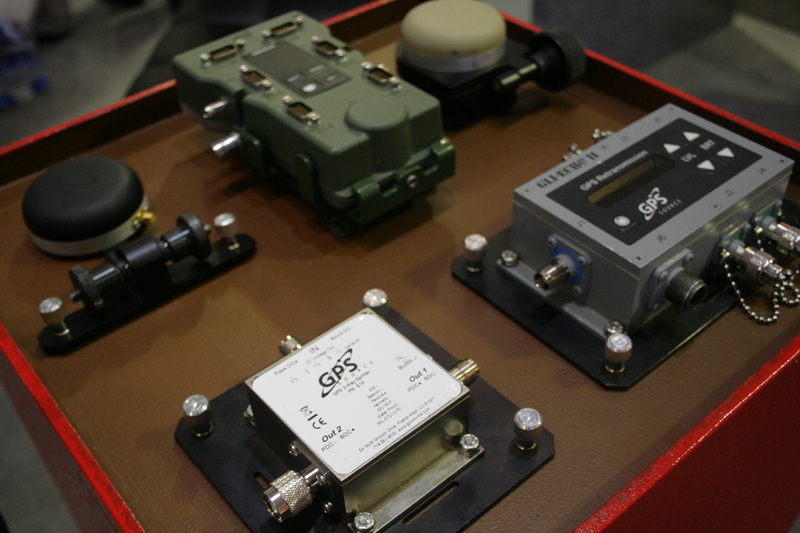 El-Dajani said, "GPS Source is committed in providing high-quality product line includes antennas, amplifiers, filters, and repeaters in Aircraft Maintenance compartment and subway trains and cars and armored vehicles and aircraft and other." Caruso & Freeland is participating. They are a Swiss company, specialized, since 1996, in high technology sun protection products. Protection products for eyes and skin from ultraviolet rays become more important than ever for the prevention of skin cancer and the decomposition of the retina. Caruso & Freeland offers a wide range of products from sunglasses, textiles, swimwear, hats and manufactured products for everyday use to protect against UV rays. 2017The Bahrain Airshow proved to be an exciting venue and platform to showcase a range of our security and defensive solutions that cater to the aviation industry. JANADA Electronics used the setting to reintroduce our commercial security offerings which compete with local integrators. Video surveillance and access control continue to be a top requirement across industries. 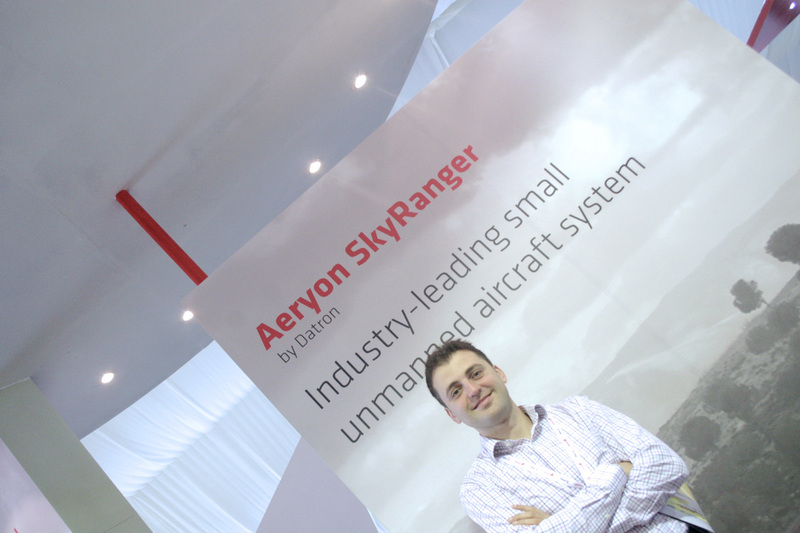 On the defensive end, JANADA introduced some GPS Source products and Datron's UAV SkyRanger. 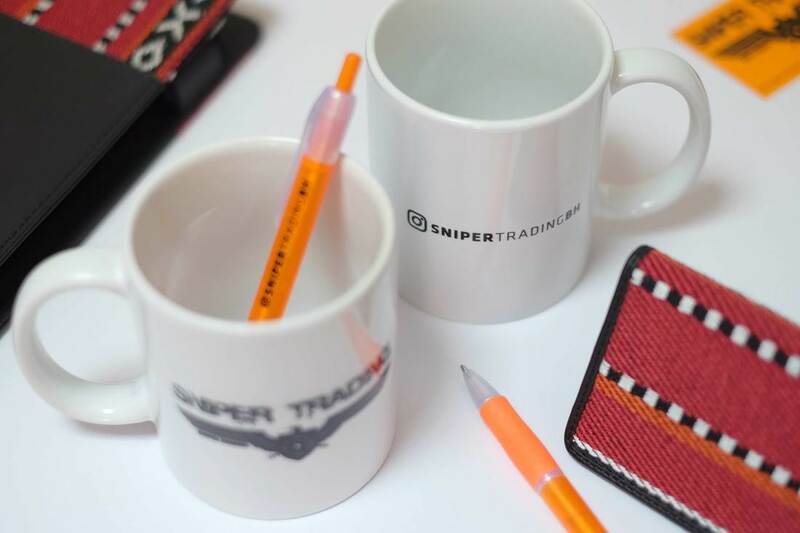 JANADA Publicity & Advertising (JPA) offers customized and ready-stock promotional products, giveaways and incentives for effective event marketing and brand awareness. Business that maintain some level of access control record are more likely to have more accountable employees.